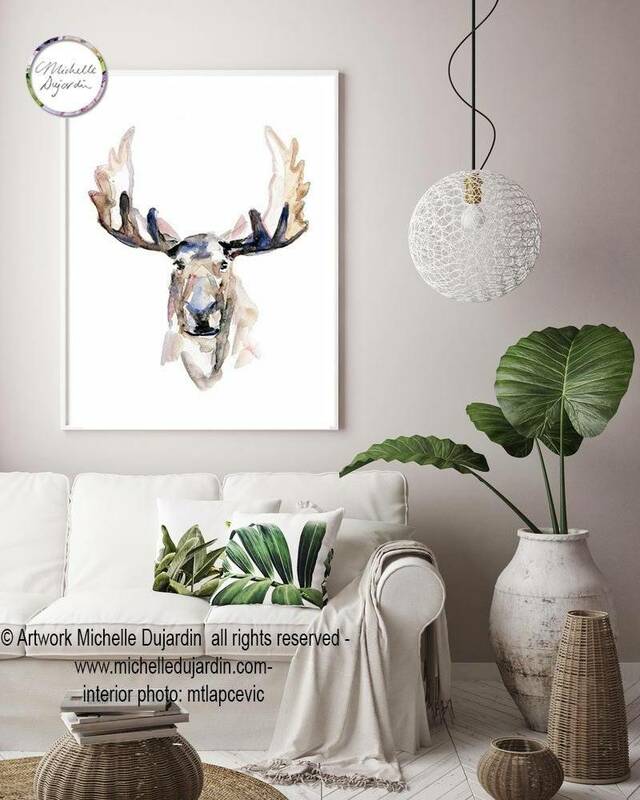 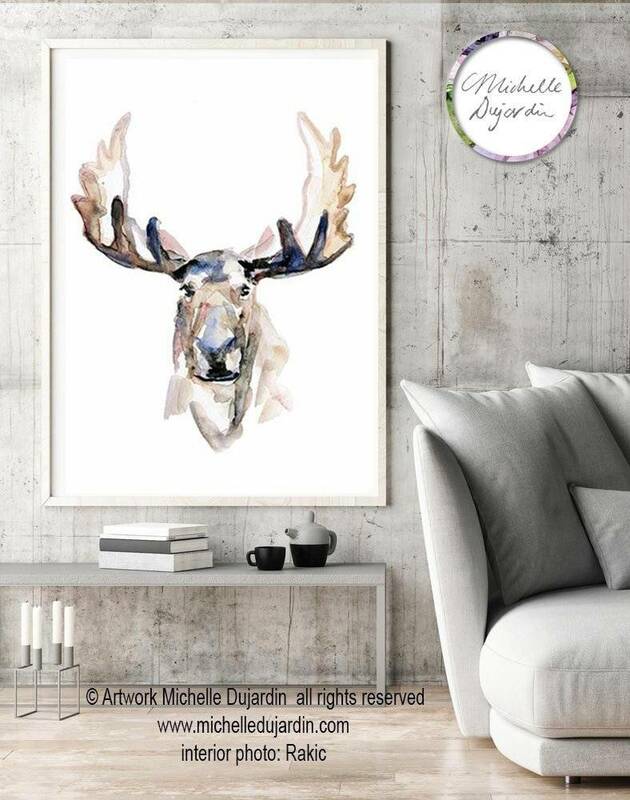 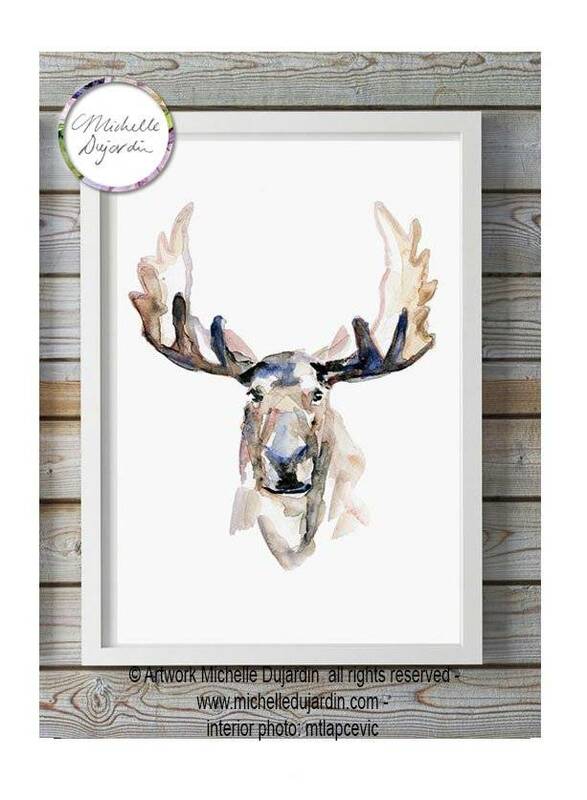 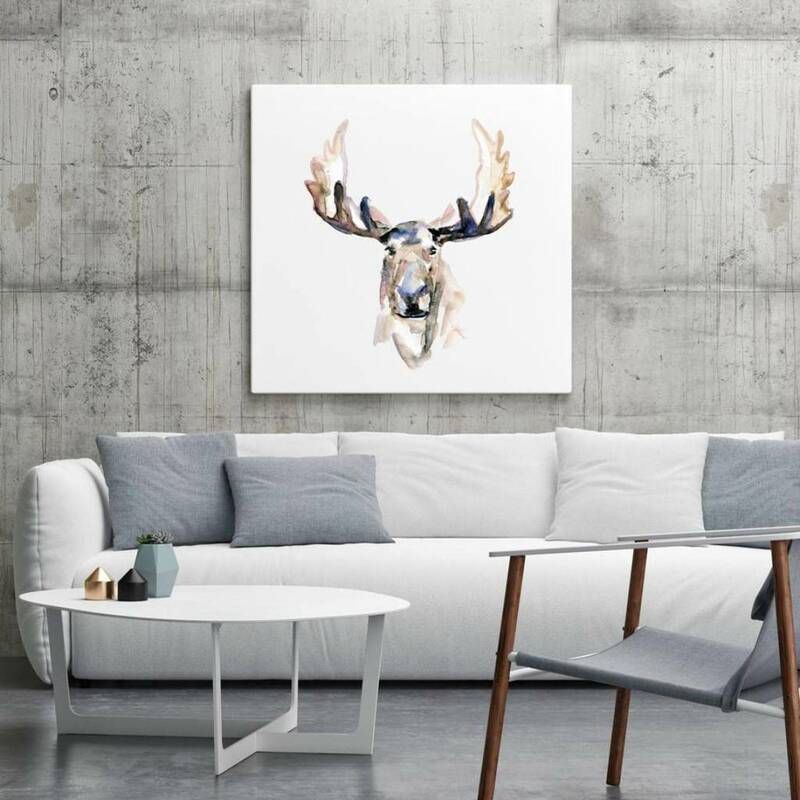 Moose head watercolor painting painted by Michelle Dujardin. 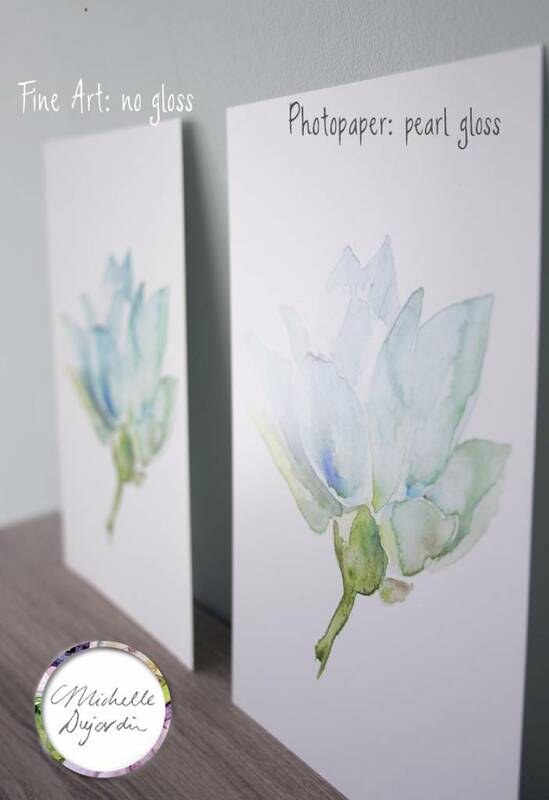 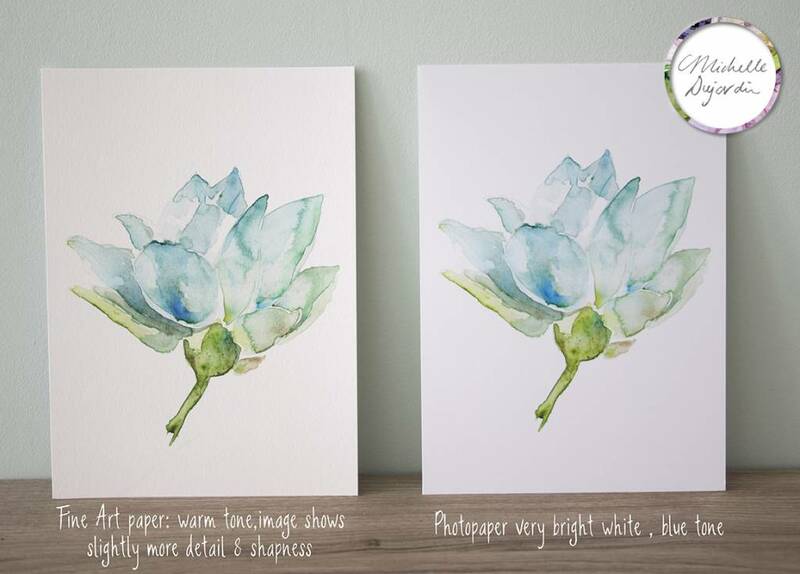 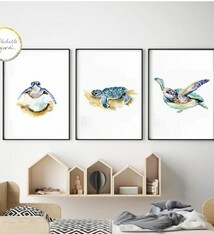 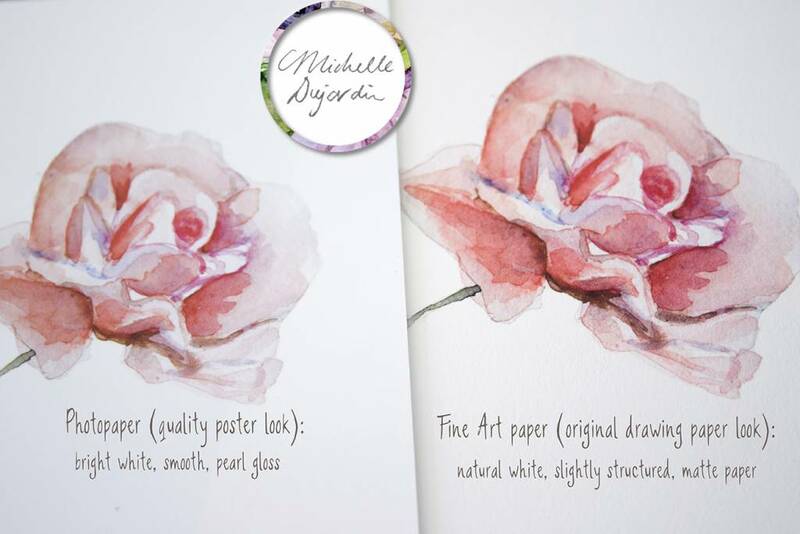 High quality fine art print on Photopaper, Fine Art paper or Canvas. 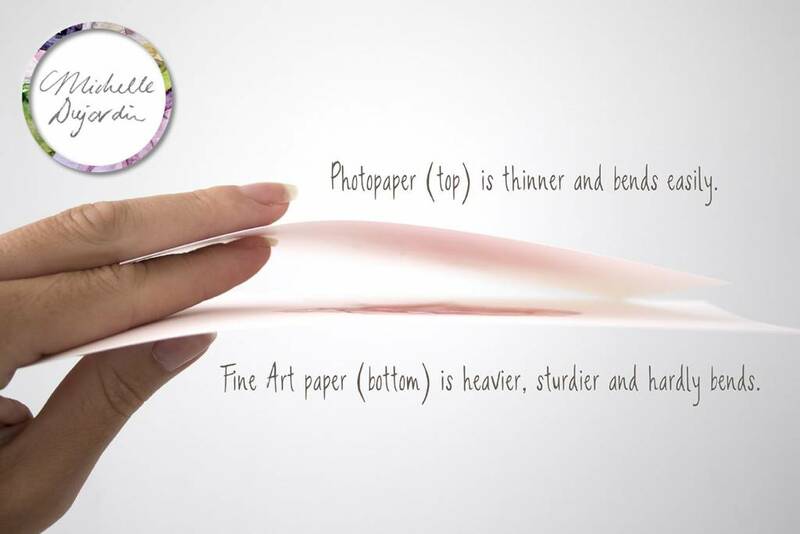 You can select the size and the material in the menu.